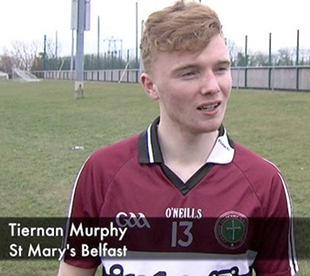 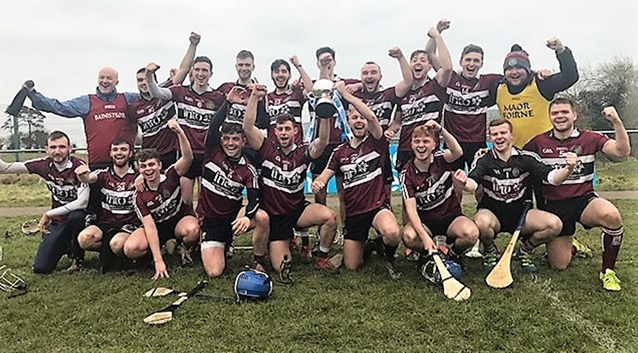 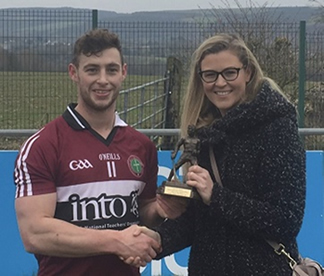 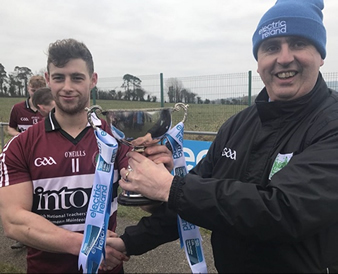 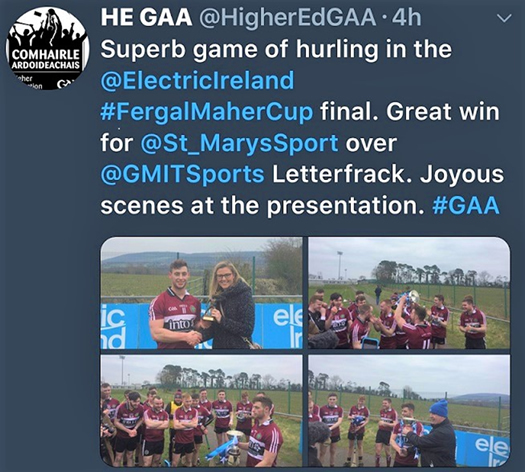 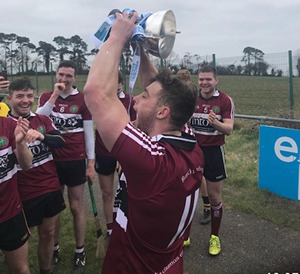 St Mary’s Students’ Union sent out a powerful message on social media after the College hurling team won the Electric Ireland Fergal Maher Cup in Mallow, County Cork. 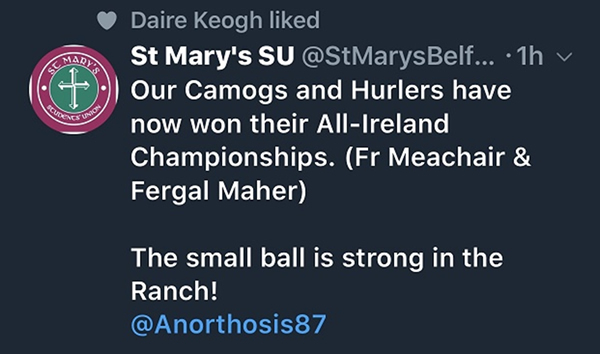 “The small ball is strong in the Ranch!” was the message, as both the Camogs and the Hurlers have won their respective All-Ireland Championships this year. 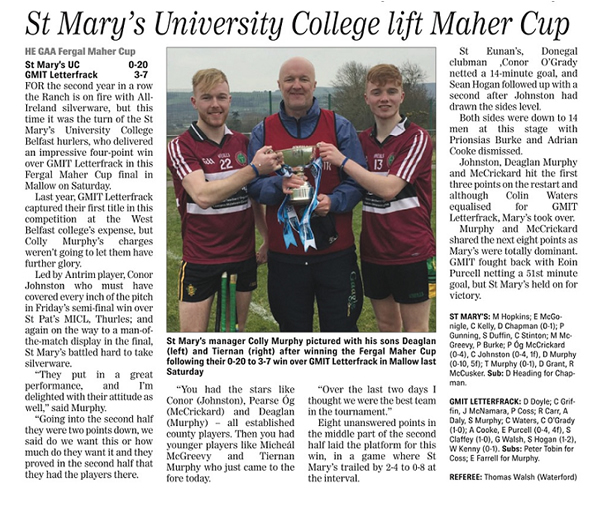 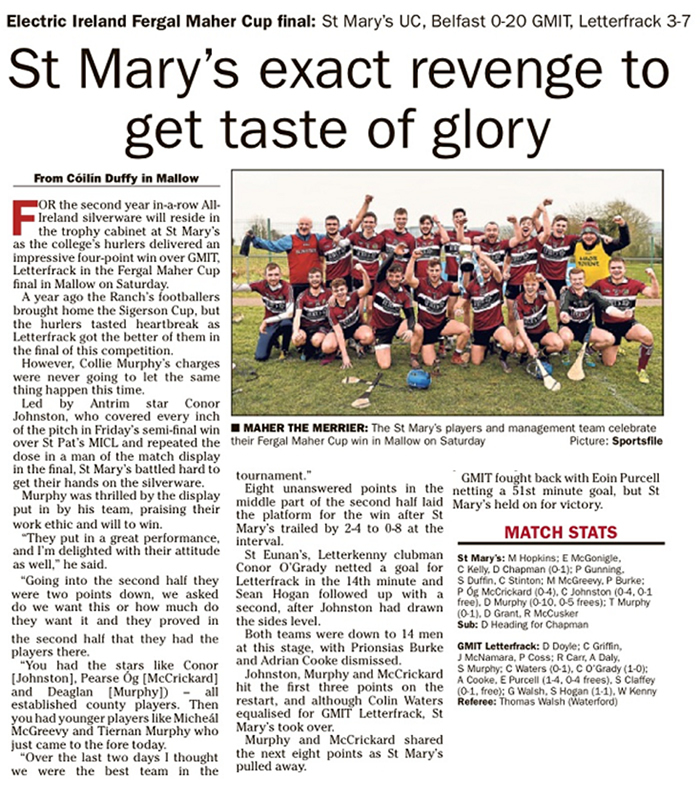 This is how the Irish News reported on the seven-point victory over Galway-Mayo Institute of Technology (GMIT) Letterfrack.